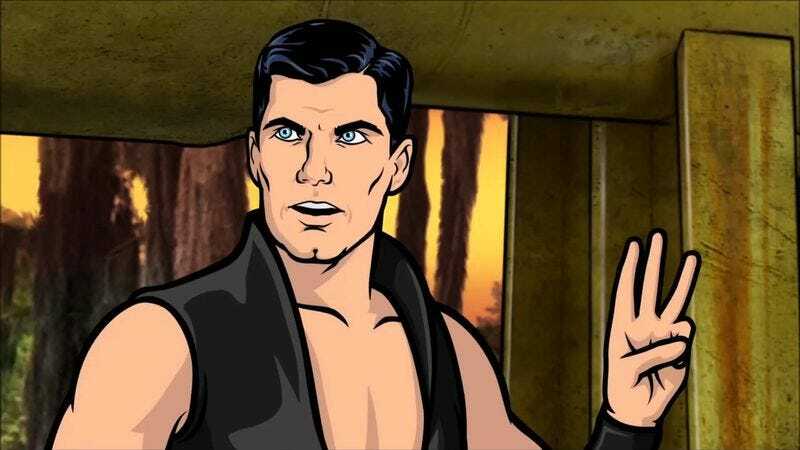 Looks like Sterling Archer will live to drink—and maybe fight, and definitely drink some more—another day, as FX brings the surprising news that it has renewed Archer for three more seasons. The “surprising” part comes in the wake of Archer’s season seven finale, in which some things happen and we’ll just leave it at that. Said events, and FX’s late renewal of the show, left some viewers unsure whether Archer would return at all. But now, like an overly apologetic friend who is so sorry they didn’t text you back right away, FX is giving fans not only a season eight, but seasons nine and 10 as well. “The move to Los Angeles this past season as private detectives was just the latest twist in Archer’s legendary exploits, and the next three seasons will to be just as amazing and unpredictable,” FX original programming president Nick Grad says.